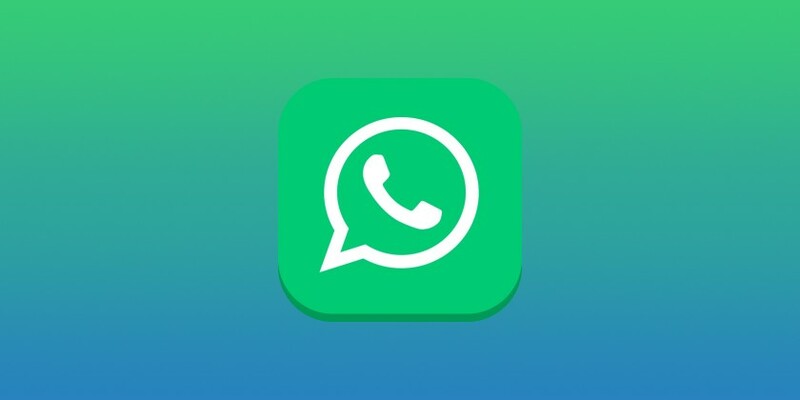 WhatsApp 2.17.6.13 for iOS is now available to download. The latest beta update brings minor improvements and bug fixes. Currently, there is no changelog available yet. However, you can check out previously released update change log below. WhatsApp 2.17.6.13 for iOS will come later to everyone. You can download it from here. Meanwhile, you can also download currently available WhatsApp 2.17.5 from the Store.